Here are the new books I’m looking forward to seeing at my local comic store the week of March 20, 2019. “In 1962, in Amazing Fantasy #15, 15-year-old Peter Parker was bitten by a radioactive spider and became the Amazing Spider-Man! Now Flash Thompson is drafted to serve during the Vietnam War, Spidey must weigh the question of where his responsibility truly lies! Why I’m Excited: For pairing an artist with as much Spider-Man experience as Mark Bagley with the surprise hit writer of 2019 (in my opinion), I applaud the editorial team. Marvel Comics has always had a tendency to write about the “world outside your window,” and that ever-changing picture has inspired House of Ideas stories for 80 years. 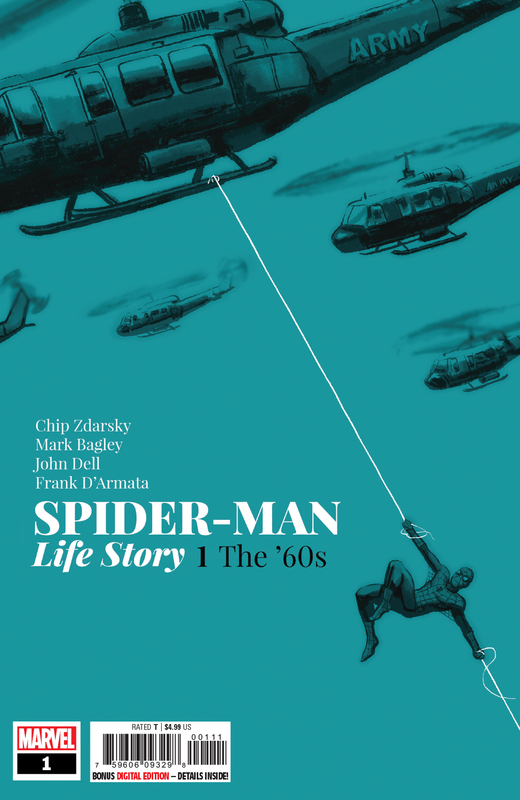 The Spider-verse is full of Parkers at various ages and life stages, but it’s a rare IP that gets to grow and change at the same rate as the world of the reader, taking with them the lessons of history. Also out this week is an adventure true to the most recent iteration of the PS4 Spider-Man game series. Why I’m Excited: The “think pieces” were frequent and exasperating in the wake of the 2016 election. Why had a large section of the population voted for Trump over Clinton? What was it about this demographic that made them amenable to the appeal of a New York real-estate developer and reality-show personality? 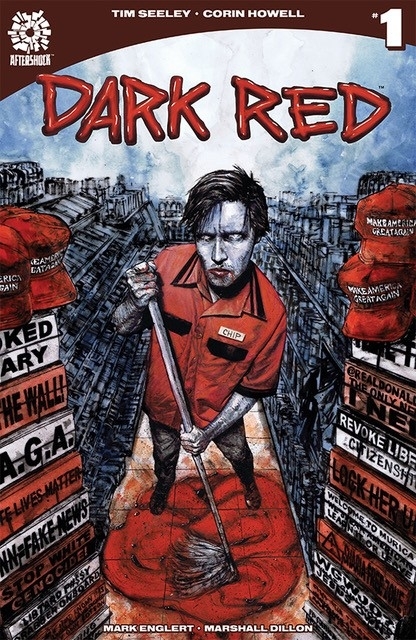 Perhaps the solicit is a bit too obvious, but I trust that the writer of Nightwing and Revival will add the characterization, irony, and heart to move the topic out of realm of the tropes and stereotypes that permeated those hand-wringing judgments on the elusive Trump voter. Why I’m Excited: I’ve been holding my breath for the next volume of Christian Ward and Matt Fraction’s ODY-C! Sadly, I will have to wait for Odyssia to get home. This side track will be a pleasant enough diversion. 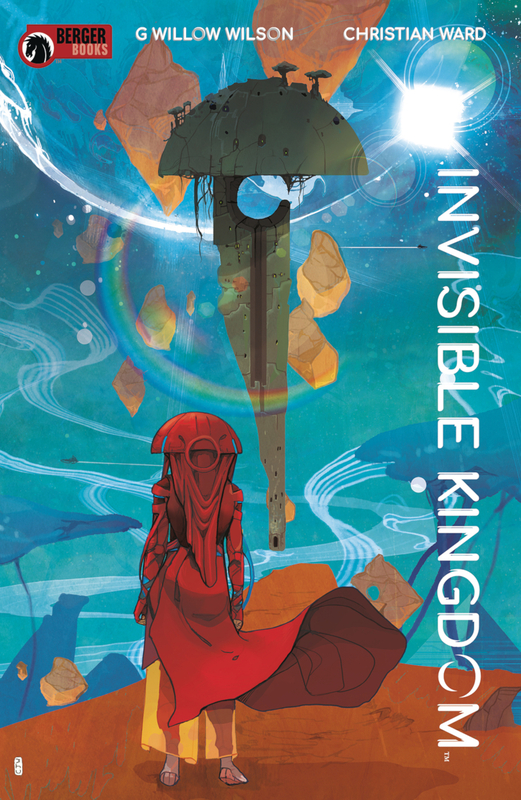 G. Willow Wilson has done well in expanding her mastery of characters beyond Ms. Marvel. Besides that, I’m a fool for a story about the underpinnings of a world-dominating religion being shaken or exposed as fraud; see also John Scalzi’s Interdependency series. I always wonder what I’m missing when I run through the 600-ish pages each month of upcoming solicits and what I’m missing because I’m not familiar with the creators or the premise seems a bit out of the stuff I enjoy. I’d love help in branching out; what are some of the things you’re looking forward to in the coming weeks and months?